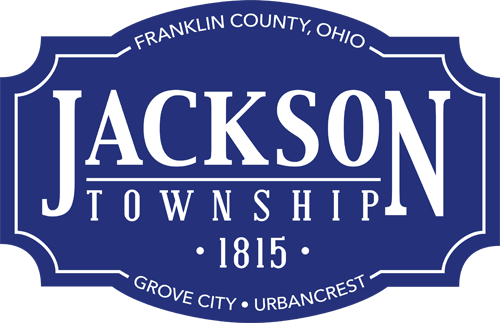 “Farm, Family, Food and Fun” is the theme for the Franklin County Fair July 12-19, 2014 at the Franklin County Fairgrounds in Hilliard, Ohio. Note that Safety Services Day is July 16, 2014, and discount admission tickets are available before the fair starts. Check out www.fcfair.org, or see the program at http://bit.ly/FCfair14 for more information.